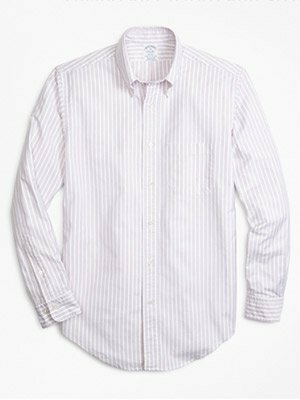 A list of shirts made in USA, handcrafted by brands that actually own their American factories. 97% of shirts sold in the USA are made outside of America. Most brands outsource this labor-intensive work to countries that offer cheaper labor than can be found in the US. This is often done with little regard to the environmental, or the social impact caused to foreign countries. There are, however, a few remaining brands that not only make shirts in the USA, but actually own their own sewing factories where they make shirts. 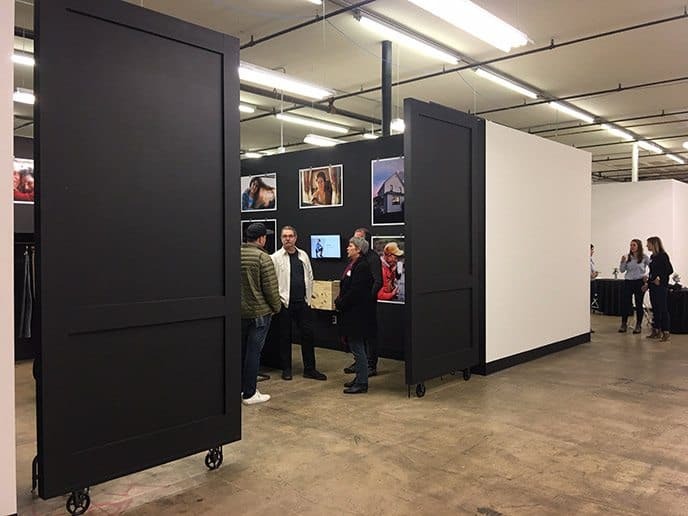 The following 6 USA Made Shirt Brands Committed to American Manufacturing not only talk made in USA, but actually manufacture – think machines, factories and staff – in their own US factories and studios. These brands have made manufacturing an integral part of their mission and are supporting local communities and workers throughout the US. Todd Shelton shirts are cut, sewn and shipped in the brand’s East Rutherford, New Jersey factory. Todd Shelton shirts come standard with industry-leading fit options including in-between sizes, custom sleeve lengths and tapering options. Shirts are handmade using a range of fabrics and patterns. 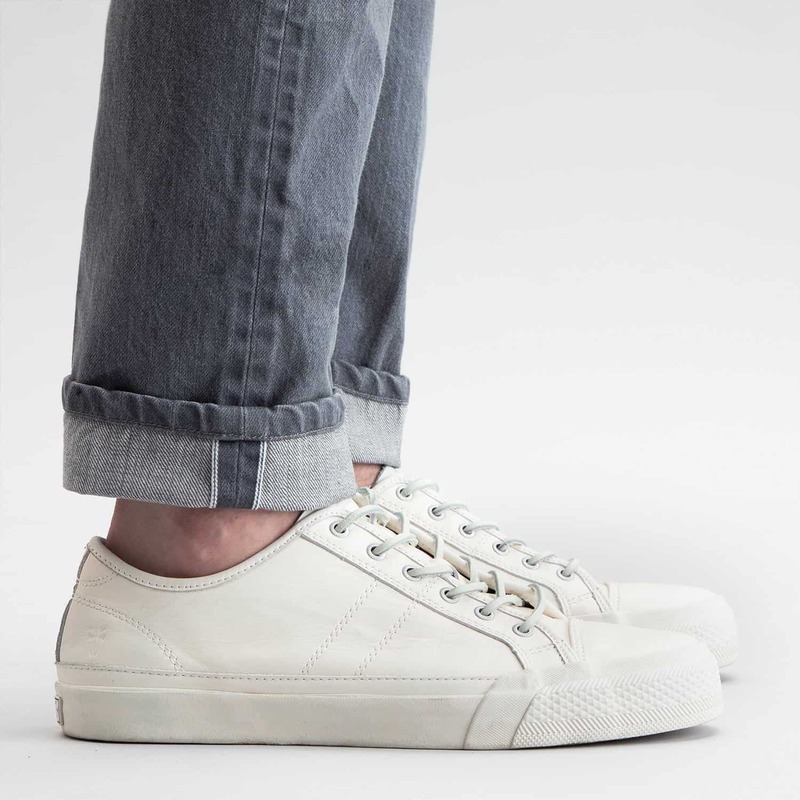 The brand uses only premium all-cotton poplins, flannels and cashmere fabrics, sourced from countries with similar environmental and ethical standards as the US. Todd Shelton offers personal service and fit tools that ensure the right shirt fit. 2. High Bar Shirt Co.
High Bar Shirt Co. operates one of the oldest shirt factories in America in Newark, New Jersey. 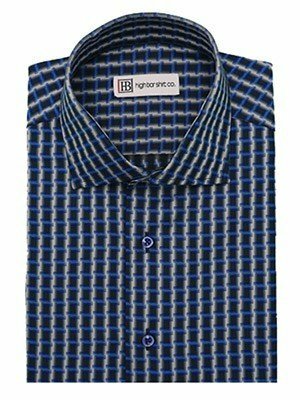 Family owned and operated since 1933, the company produces high quality, made in USA shirts for dress and casual wear. Customers can build their custom shirt by selecting fabrics, neck options, sleeve fits and tail length. Every High Bar Shirt Co. shirt comes with a complimentary monogram. Shop High Bar Shirt Co. The Hamilton family has handcrafted men’s shirts for more than a century. 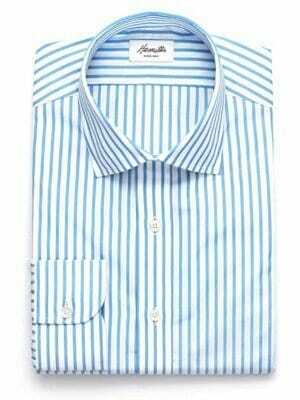 Hamilton claims its shirts have been worn by statesmen, entertainers, and captains of industry. The brand blends stylish design and informed craftsmanship with the best possible fits to provide customers an ideal shirt. The mantra of the brand “quality above all.” The family business has been handed down through four generations. Gitman Bros. brand was born in 1978 in Ashland, Pennsylvania. 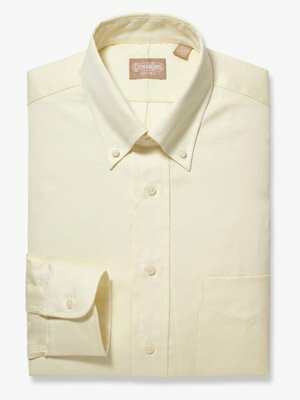 The Gitman family created it’s own brand after 50 years operating a shirting factory and manufacturing for other brands. 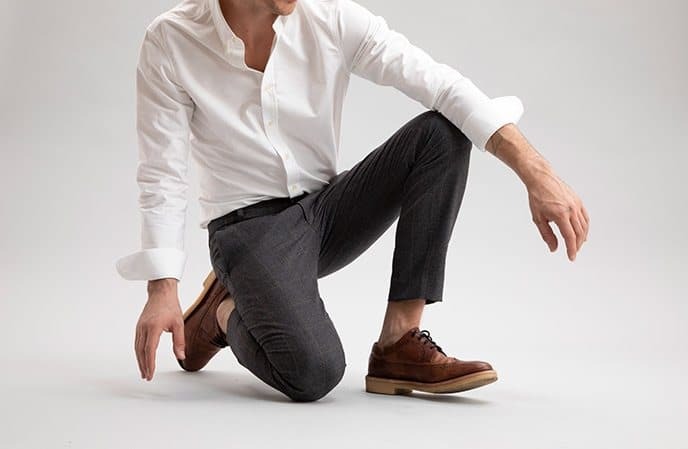 Gitman’s philosophy is to bridge old and new, honoring the importance of classic button downs in Oxford and chambray, while introducing new patterns, colors and textures. Gitman’s headquarters is in NYC. The shirt factory is located in Ashland, PA. Many of Gitman’s sewers are third and fourth generation shirt makers who keep the history and skill alive. 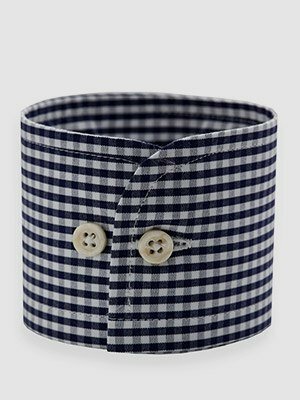 Brooks Brothers makes its famed Original Polo Button-Down Oxford in the small town of Garland, North Carolina. This iconic shirt is constructed with American-grown supima cotton and has been offered for generations. This made in USA shirt is available for men and women, in exceptionally soft and remarkably strong cotton, with rich color that resists fading. 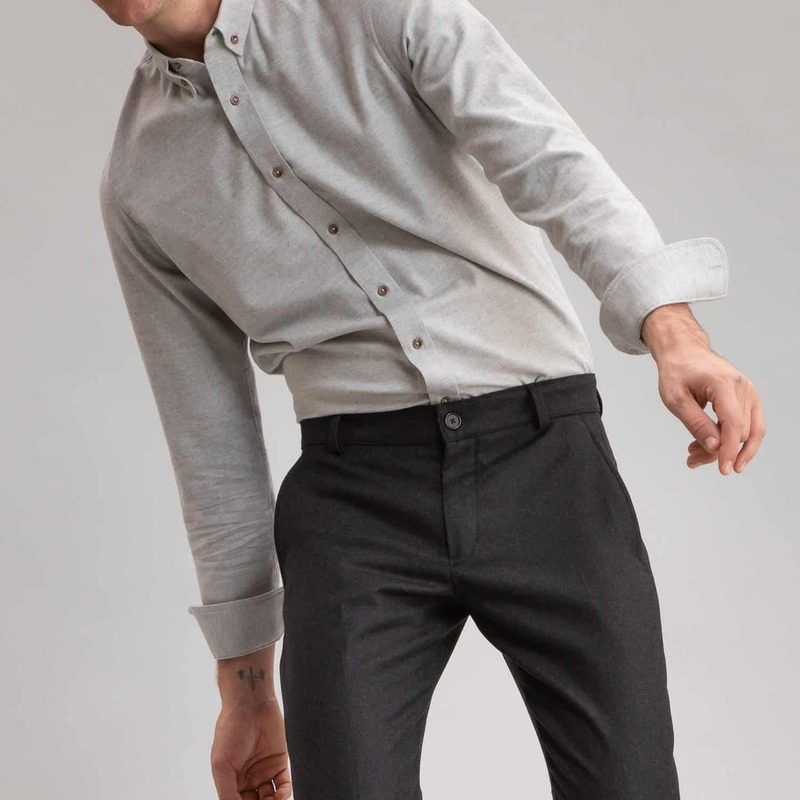 Brooks Brothers credits steady innovation for the supreme comfort and durability of the shirt. The Vermont Flannel Company is a family-owned business committed to making garments in the USA since 1991. The company is on a mission to fill the world with comfort through the finest quality flannel clothing. 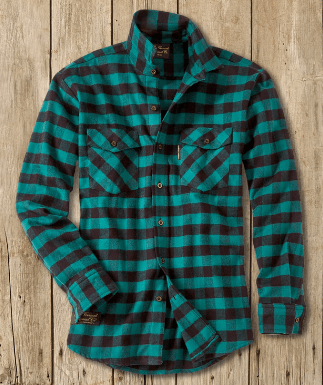 Vermont Flannels maintain their look and comfortable fit even with extended washing and wear. The company prides itself on matching striped patterns the old fashioned way, making seams that don’t unravel, sewing extra strong pockets and making shirts with beautiful stitching.